With the unparalleled efficacy of the Termidor® brand, Termidor 80 WG Termiticide/Insecticide is highly effective in preventing and/or controlling a variety of subterranean termites. 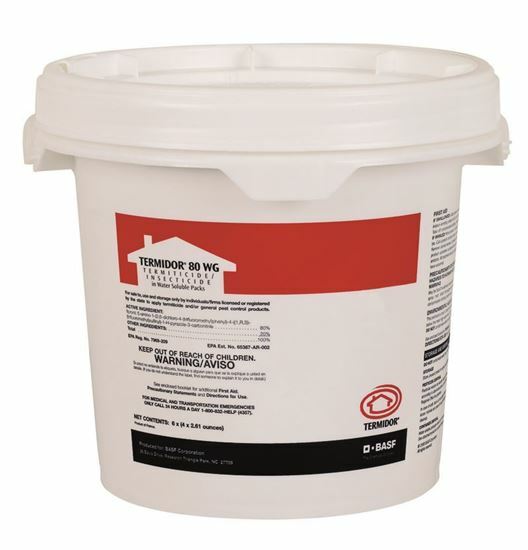 Termidor 80 WG Termiticide/Insecticide is formulated as a dry powder containing 80% active ingredient and is conveniently packaged in water-soluble packages (paks). 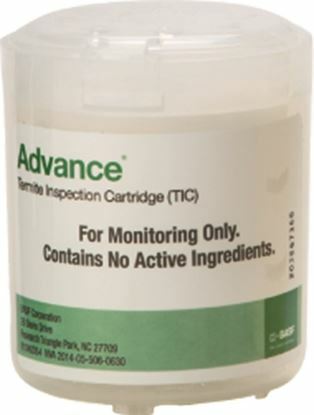 In addition to termite control, Termidor 80 WG Termiticide/Insecticide can control other problematic pests (refer to label for full list), including ants, beetles, centipedes, and spiders. 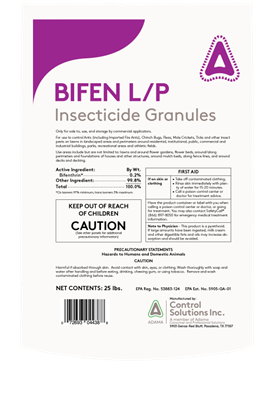 Effectively prevents and/or controls a variety of subterranean termites, including species of Reticulitermes, Zootermopsis, Heterotermes, and Coptotermes. 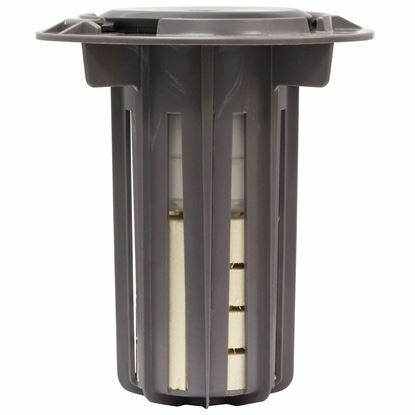 Effectively controls aerial colonies and drywood termites. Labeled for use on a variety of structures and associated locations. Formulated as a dry powder containing 80% active ingredient and conveniently packaged in water-soluble paks. Labeled for use at 0.06%, 0.09%, and 0.125% finished dilution.